Hard to find SINGLE STORY custom on oversized corner lot in Preston Meadow! Fabulous open 4-3-2 floorplan w split bedrms for privacy, generous room sizes and walls of windows for viewing pool-spa-yard from multiple rooms. 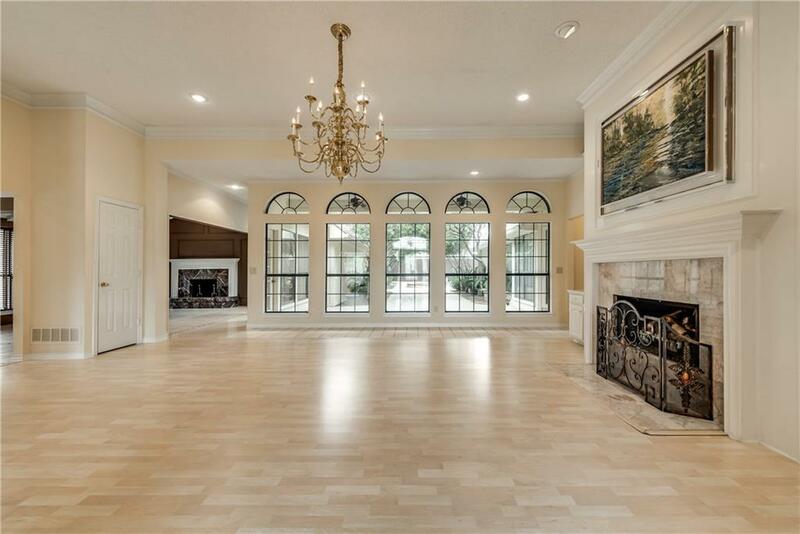 Perfect layout for entertaining! 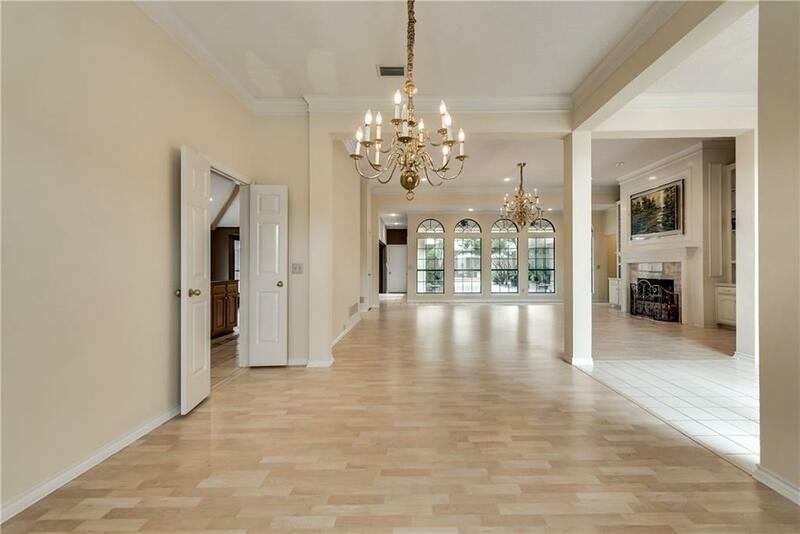 Spacious kitchen features gas cooktp, center island, granite CT and overlooks family room with vaulted ceiling. Diving Pool-Spa resurfaced and tiled 2014, new main pump 2018, HVAC 2016, gutters and exterior paint 2016. Rare yard space for pets or play + long driveway. 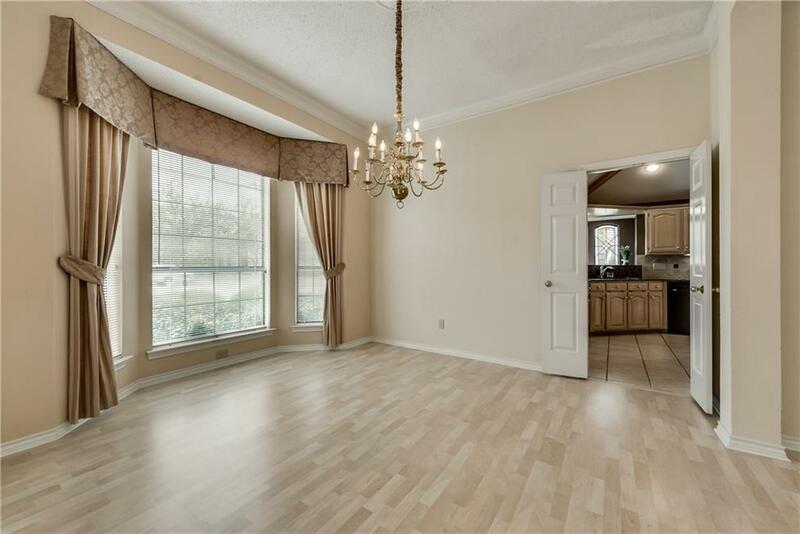 Walking distance to park, Daffron Elem and located in sought after Jasper and Plano West HS zones. Popular 75093 neighborhood w easy access to G. Bush, DNT and shopping-dining areas. 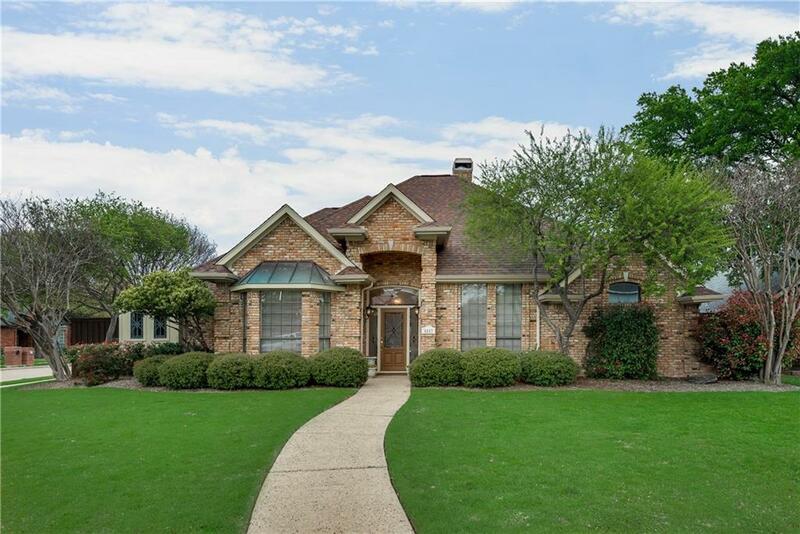 Offered by Judy Cooley of Keller Williams Realty Plano.